I actually made this card folder a few months ago and forgot to share it ..
Its using the fab Notecards and envelopes which I have to say, has been one of my favourite products this Annual Catalogue! Ive used some Quatrefancy specialty DSP for this card and folder. The flower (its a bit munted ..kiwi/Nzer speak for squashed) is using the spiral flower die but I found this folder under a pile of cardstock so no wonder it was squashed lol! Other details- Starburst Bundle, Peachy Keen Bundle (arrow), Arrows Textured EFolder, WW, Melon Mambo and Daffodil Delight CS, Melon Mambo ribbon (retired), Melon Mambo ink pad, Rhinestone, Dimensionals. Change the ribbon and youd have a perfect Workshop/Party card I reckon! 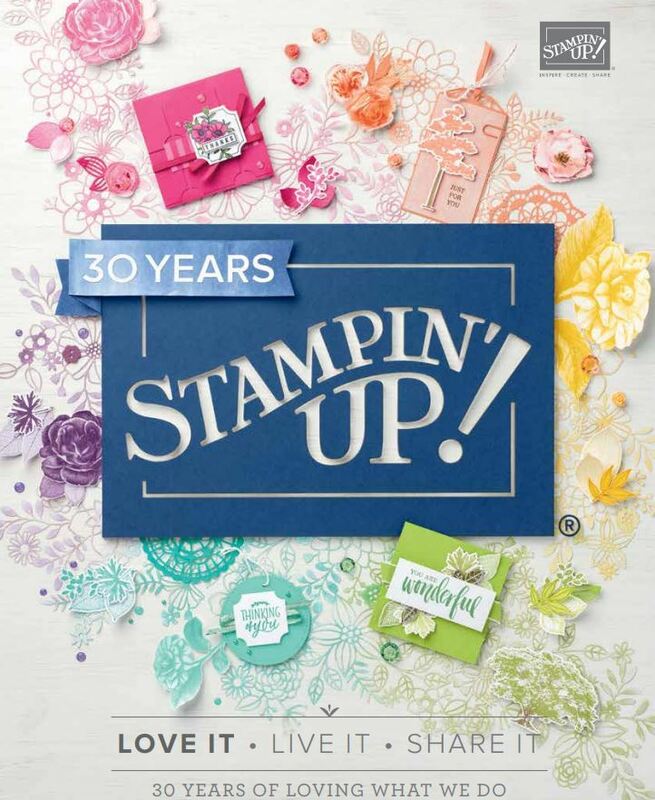 Righto off to pack my bags..Melbourne for the Stampin; Up! Convention ..here I come!